Shipping items classified under these categories is a specialized area that is understandably subject to strict regulation. Unlike regular items, additional requirements in terms to packing, labeling, handling, transporting and documenting, are necessary when shipping hazardous and dangerous goods. Packaging used for shipping hazardous and dangerous goods must be designed and constructed to UN specification standards, passing practical tests such as being dropped, held in a stack or placed under pressure, and has also been certified as suitable for its contents. 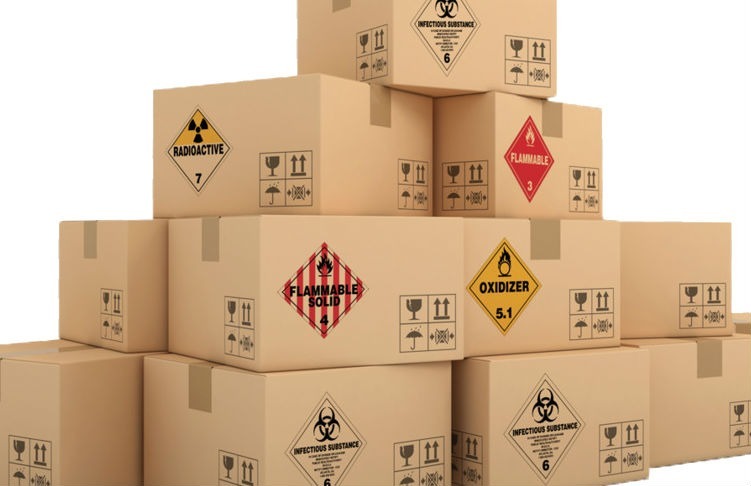 Dangerous goods must be labeled with the appropriate hazard symbols, warnings and safety advice. Note that, while the symbols are internationally-recognized, the labeling requirements can vary from country to country. 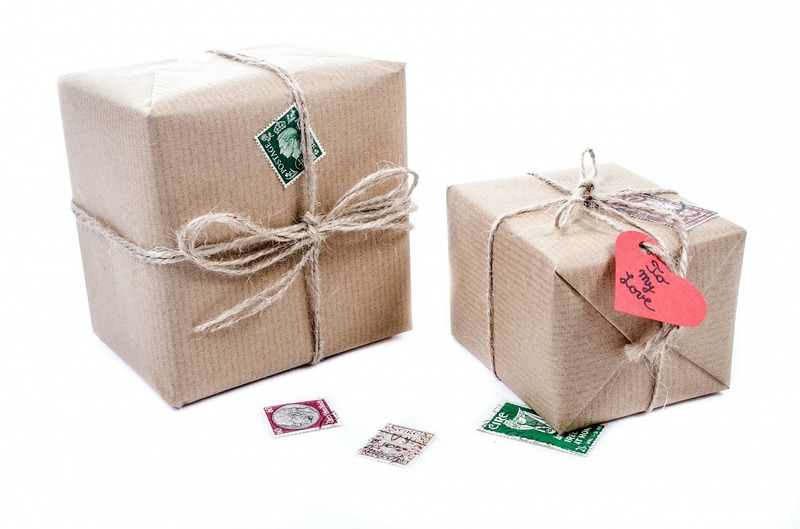 Instructions for use also need to be included with the goods – either on the label or on a leaflet inside the package. If your business handles, processes or transports dangerous goods regularly, then you must appoint a trained and qualified Dangerous Goods Safety Adviser. Their role is to monitor compliance, procedures and safety measures, advise on the rules and regulations around transporting dangerous goods, investigate any related accidents and emergencies, and prepare an annual report for management. Exceptions to this include businesses that deal with a smaller quantity than is stated in the legislation, and companies that deal with dangerous goods only occasionally (and not for their primary business activity). 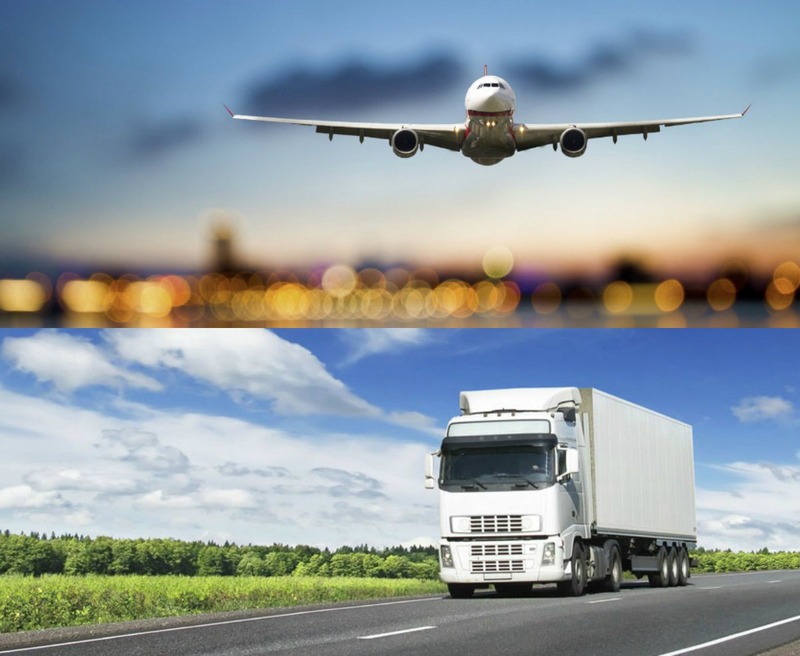 The shipping requirements vary depending on whether the dangerous goods are being moved by road, rail, inland waterway, sea or air, with different authorities responsible for governing each method. Each mode of transport requires specific training requirements for handlers and specific vehicle specifications. If you’re using a combination of transportation, you’ll need to ensure that the relevant instructions for each one are followed at each stage. All dangerous goods must be accompanied by identifying documentation known as a Dangerous Goods Declaration. In the case of air cargo, you should use the IATA Shipper’s Declaration of Dangerous Goods. Whoever is shipping (the consignor) the hazardous and dangerous goods is responsible for ensuring that the items are classified, marked and packed correctly and that the appropriate documentation accompanies them. However, when it comes to the actual movement of the goods, many of the regulations apply to all parties involved who 'allow dangerous goods to be carried', including the consignor, manufacturers, carriers, warehouse workers and freight forwarders. Not following the rules when it comes to dangerous goods can result in expensive mistakes if not prosecution. Thus, it is important that one doing the shipping fully understands and fulfills his responsibilities. If you are clueless on how to go about shipping hazardous and dangerous goods, there are shipping companies and freight forwarders with experience in this specialized area of shipping that will be able to help.